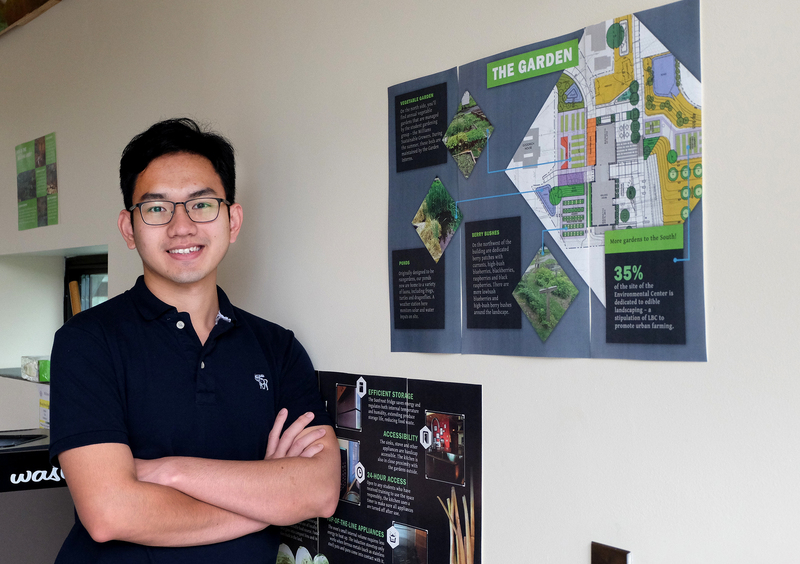 Quan Do ’19 spent the summer designing interpretive signage for the Environmental Center that illustrates how the building is attempting to achieve Living Building Certification and that highlights unique building features. The signage is up all around the building and touches on energy, water, building materials, historic renovation, garden spaces, and more. The draft signage just needs to receive final approval by building users.  After that the designs will be turned into permanent signs – on, of course, LBC approved materials.